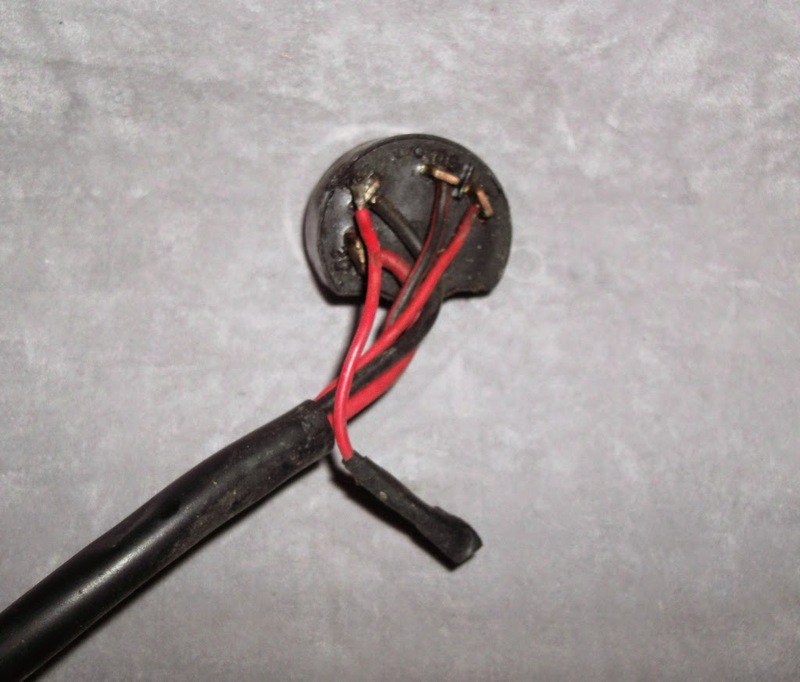 Far too often I have been asked for the wiring for the ignition switch on the Opel Manta A series, usually this is the result of miscreants trying to steal a nice example of the Opel Manta A series and today was no exception. I really thought that I had run out of stock, but I managed to find one final item example to offer. It looks as if it has had a modification, but nothing that can't be put back to standard with a couple of minutes work with the soldering gun. 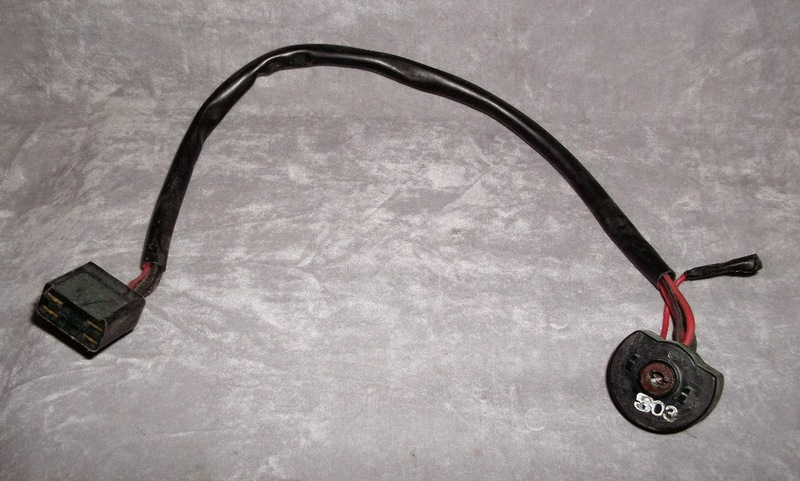 For sale - Opel Manta A series ignition wiring, modified?